Shrem Sea View is a diamond which is craved to perfection for living a dream. The project is a coupling of all the unique designs and exceptional features that make up this beautiful residency. The planning and plotting of each aspect in the apartments is an art work which enriches its quality and beauty for living a calm and pleasant life. 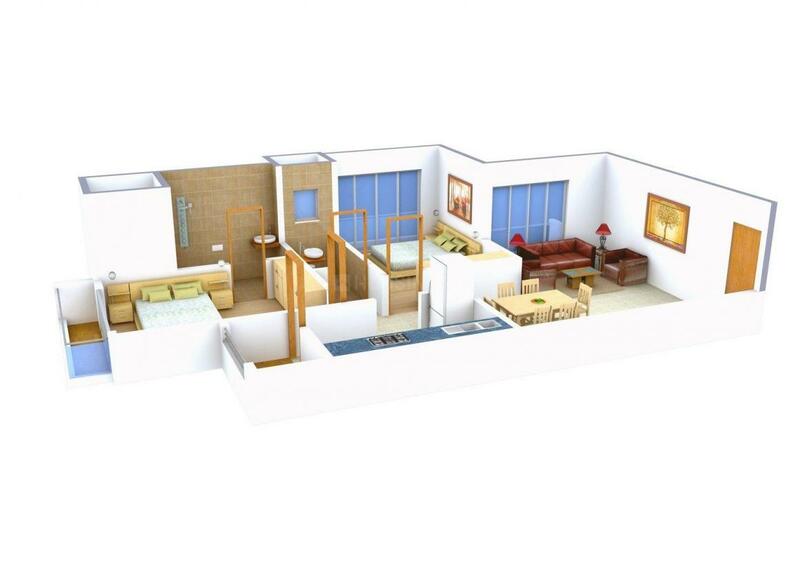 The spacious planning and capacious structures of the apartments are elegant in every manner. 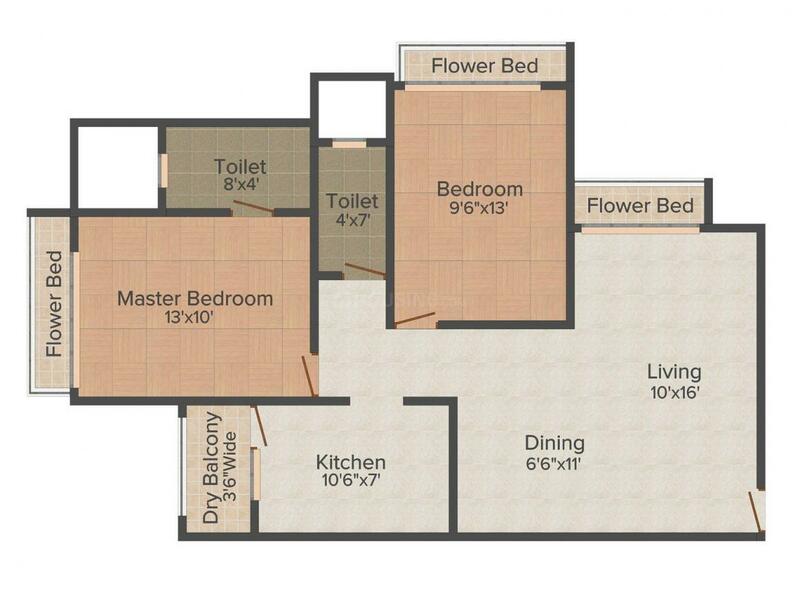 The elite floor plan and furnishings enhances the attraction of living in these apartments. The ambiance is a picture perfect frame where the exteriors make it a marvel to look at. The surrounding and the location suit its best for living a bountiful lifestyle. Alibag is a serene place located in the state of Maharashtra. This coastal place is well connected with the roads and national highways like Alibag-Pen Road, Alibag-Revas Road, Gondhalpada Road, etc. The nearest railway station is the Panvel Railway Station while the nearest airport is the Navi Mumbai International Airport, both at driving distances. Alibag is also accessible via ferry. The Saint Mary Convent School, IES School, KES English Medium School, NAV Nirman Vidya Pratisthan School and lots more prominent schools are located here. 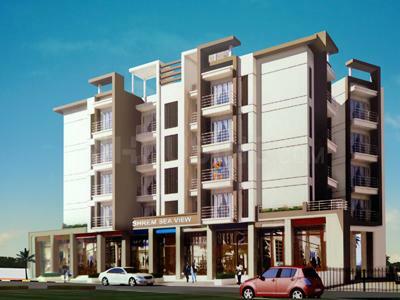 The High Street Phoenix, Nostalgia and Raigad Bazar are some major shopping malls located here. Alibag is popularly crowned as the 'Mini Goa of the Maharashtra' as it is home to various azure beaches. The locale is also famous for its delicious fresh sea food blended in Konkani style. The place has maintained to keep its old world rustic charm along with the commercializing of the site. With its serene and tranquil environ it offers an lifetime opportunity to settle down here. Shrem Group is a name known for the wonders they have delivered to their clients. 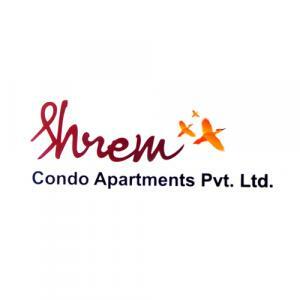 Shrem group was established with an idea to serve mankind with the best quality homes. The head office of the group is at Andheri and has all its branches spread wide across the state. The builder group deals in both residential as well as commercial sector. The firm has a brilliant team which consists of highly skilled professionals working as a team to fulfill the client's dreams. Shrem Group has a motto to build homes with inexpensive rates along with building customer satisfaction. Its loyalty and level of commitment towards its clients and customers is equally commendable. This company aspires to set a new standard in the Real Estate arena and change the dimension of the industry all together.